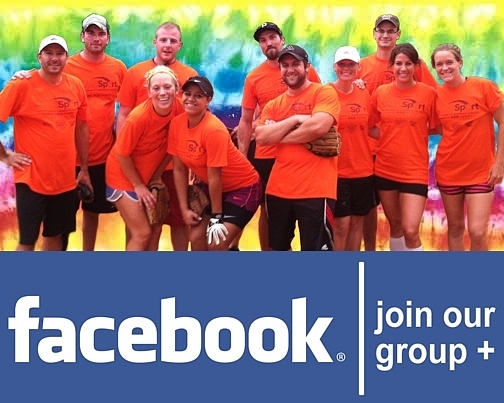 Check out our sport specific Facebook Groups! Looking to get involved in different adult sports but needing a team? Have a team but need more players? Check out our newly created Facebook groups! Made for your convenience of connecting with players of your sport! Join any or all the sports you are intersted in and we'll post when we need players, have specials, or anything else involving that sport. CHECK OUT OUR FACEBOOK GROUPS HERE!